Put simply, a gateway is a device that combines the functions of a modem and a router. A modem is a device that connects to your cable or phone lines and translates the data or information from the Internet to your computer or connected device. 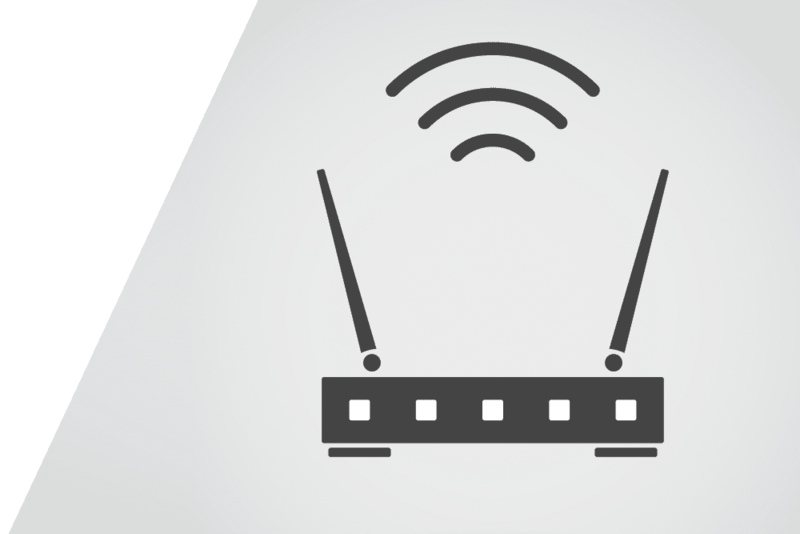 A router is a device that works with your modem to takes the data coming through the modem and sends it wirelessly to multiple devices like smart phones, tablets, gaming consoles, and computers. To simplify: when you connect to Wi-Fi, you’re connecting to your router. Your router talks to your modem which, in turn, talks to your internet service provider. The primary benefit to using a gateway is the simplicity of having a single device to set up. It’s a one-stop shop for internet connectivity. Rather than having separate devices each doing one part of the job, a gateway does it all in a sleek, easy to manage package. Gateways can be purchased from many in-store or online retailers such as Amazon, Best Buy or Staples. Owning your own gateway allows you to personalize your experience based on your needs and preferences for a single payment, which could save you money in the long run and allows you to upgrade your gateway whenever you want. Many Internet Service Providers (ISPs) will rent gateways and other devices to their subscribers for a monthly fee. This is a convenient option for those who are looking for a simple home network solution. Your Internet Service Provider can help you determine what kind of gateway, modem or router best suits your needs and works best with the internet speeds you have purchased from them.